Why does Measles Keep Coming Back? A few years ago, there was another outbreak of measles in Wales. We had recently moved from Wales and I have young children who weren't old enough to be vaccinated. If we had still been in Wales, we would have been right in the middle of the out break. Why is it that measles keeps coming back? Why don't People Vaccinate their Children? It all started in 1998 when Andrew Wakefield, a british doctor claimed that there was a link between the MMR vaccination (the one against measles) and autism. The paper was published in the Lancet, a big american medical journal. The rest as they say is history. People became scared of the vaccine, thinking that their children would develop autism. Is there a link between the MMR and Autism? This is a great article on the saga. Is Measles really that Bad? Generally, measles isn't tan awful illness, but it has complications that can be really nasty. 1 or 2 children in every 1000 who get the illness die. OK, so compared to some illnesses that's not huge, but that's 1 or 2 deaths that are totally preventable. Read more about measles. Most people get no side affects. If you do get side effects, they are mostly mild, such as fever, mild rash or swelling of the glands of the cheek and neck. Severe problems such as severe reaction are very rare (less than 1 in 1 million doses.) 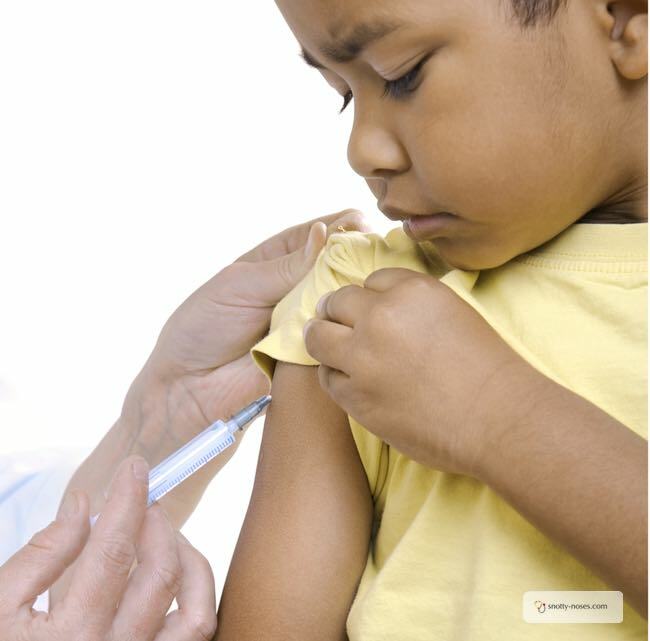 Read more about vaccines and side effects here. Why does it matter if other people don't Vaccinate their Children? People argue that it only affects the child who isn't vaccinated. 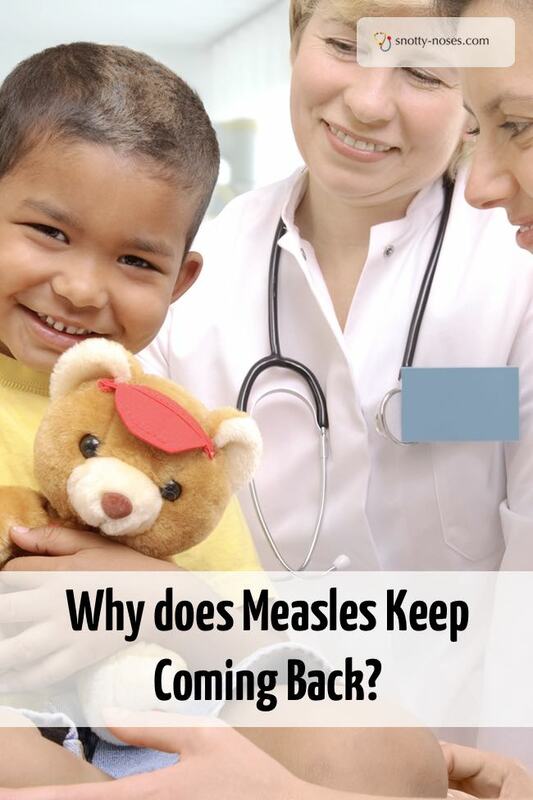 Even if that were true, I would argue that all children have the right to be protected against measles. But sadly, it does affect other people, like young children who aren't old enough to be vaccinated. To me this is a really sad story as I believe that the majority of parents who don't vaccinate their children believe that they are doing the best they can for their children. I'm sure they think they are protecting them from autism and that the risk of measles is small. People have forgotten about measles as the vaccination is so good that most people think it's a disease of the past. Which it could be if everyone vaccinated their children. All four of my children are vaccinated. Please, if yours aren't, think again and go and get them vaccinated. If you are still not convinced that there is no link between the MMR and autism, you can get them individually.